“The Government’s role in housing is to set and maintain a framework that is equitable, stable and sustainable. 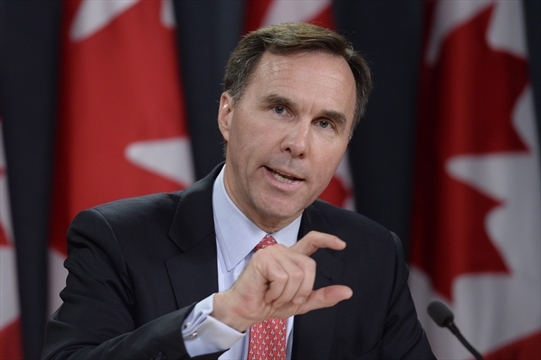 The actions taken today prudently address emerging vulnerabilities in certain housing markets, while not overburdening other regions,” Finance Minister Bill Morneau said in a release. If you have questions, get in touch today. We’d be happy to help.